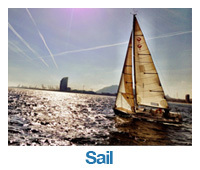 RYA courses | MT Sail & Power RYA courses. 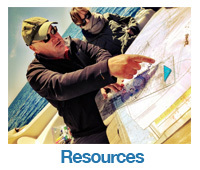 We can offer a comprehensive range of courses from Start Yachting level to Ocean Yachtmaster. The courses are operated on a fleet of modern and classic yachts. 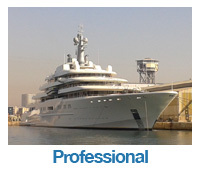 Training development plans are organised to meet your personal requirements and those of your vessel. We run a full range of RYA power related courses i on demand. We tailor the powerboat courses to your personal requirements, be it as a leisure boat or a professional looking to enhance skills. Our instructors are not only RYA qualified but highly experienced in powerboating. they share these skills and experience easily. We offer power boat courses customised to your requirement. The RYA now offer new photo certificates on power boat qualifications. these courses are open to all and internationally recognised. We can offer training and assessment for International Certificates of Competence to UK residents.